Use auger to feed forcibly, thereby having steady output, less broken rice increment, equip with current operate, adopt some parts of international brand, more durable. Looking for ideal Vertical Iron Rice Whitener Manufacturer & supplier ? We have a wide selection at great prices to help you get creative. All the Vertical Rice Whitening Machine are quality guaranteed. 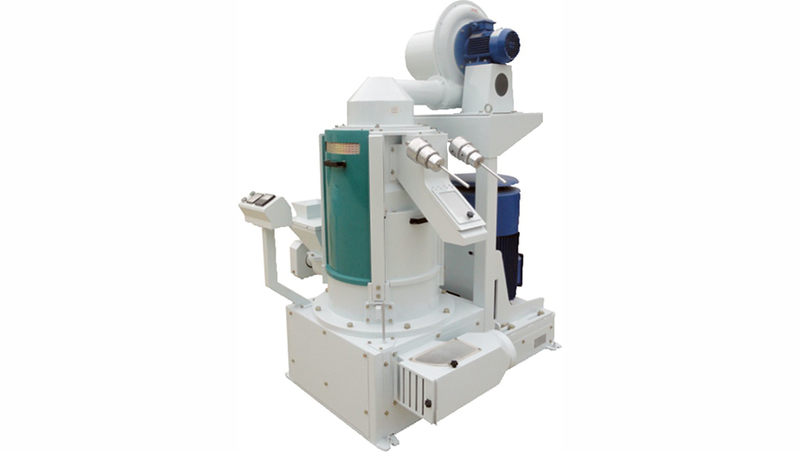 We are China Origin Factory of Vertical Rice Polisher Machine. If you have any question, please feel free to contact us.